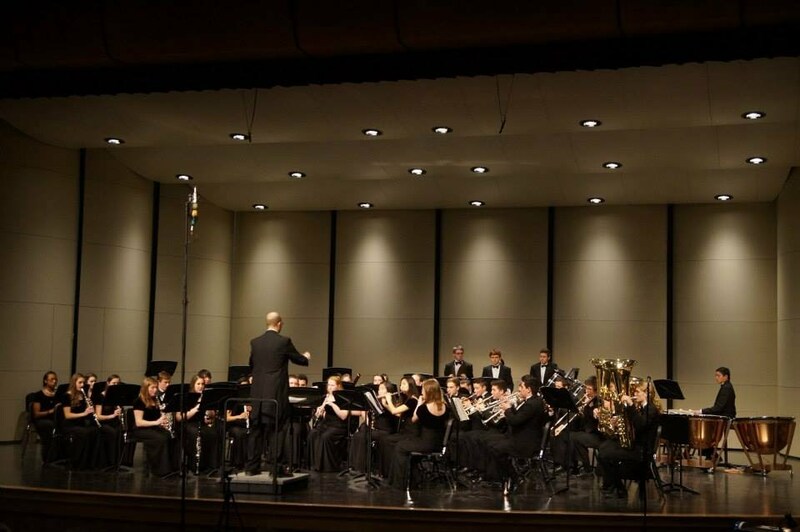 Wind Ensemble is our premiere instrumental performance opportunity for students. The ensemble is comprised of primarily Juniors and Seniors. This audition only group challenges students individually to achieve the standard literature, as well as exposure to current, modern literature being written today. This ensemble prepares students for opportunities in music beyond high school.